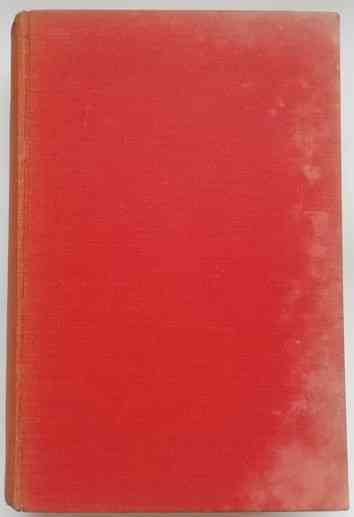 First edition fifth impression hardback of TESTAMENT OF YOUTH (An Autobiographical Study of the Years 1900 - 1925) by Vera Brittain and published by Victor Gollancz Ltd in 1933. Previous owner name and date to front endpaper. 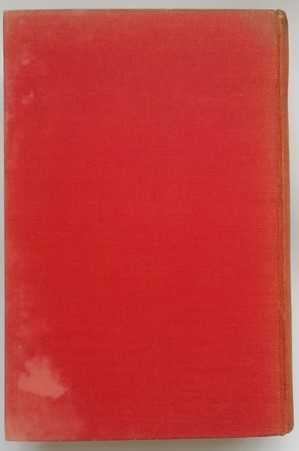 The book is in fair/good- condition (red cloth boards with black lettering to spine) which is slightly tatty with bumping, staining and rubbing to the edges and loss to the front and back boards due to ageing. 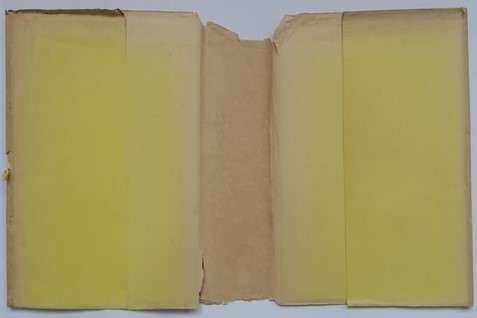 The book is in a fair/good unclipped dust jacket which is slightly tatty with staining, creasing and a few tears here and there. Internally the pages are clean and tight and there are no tears. Much of what we know and feel about the First World War we owe to Vera Brittain's elegiac yet unsparing book, which set a standard for memoirists from Martha Gellhorn to Lillian Hellman. Abandoning her studies at Oxford in 1915 to enlist as a nurse in the armed services, Brittain served in London, in Malta, and on the Western Front. By war's end she had lost virtually everyone she loved. 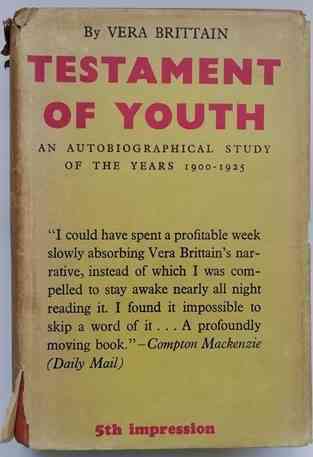 Testament of Youth is both a record of what she lived through and an elegy for a vanished generation. Hailed by the Times Literary Supplement as a book that helped “both form and define the mood of its time,” it speaks to any generation that has been irrevocably changed by war.